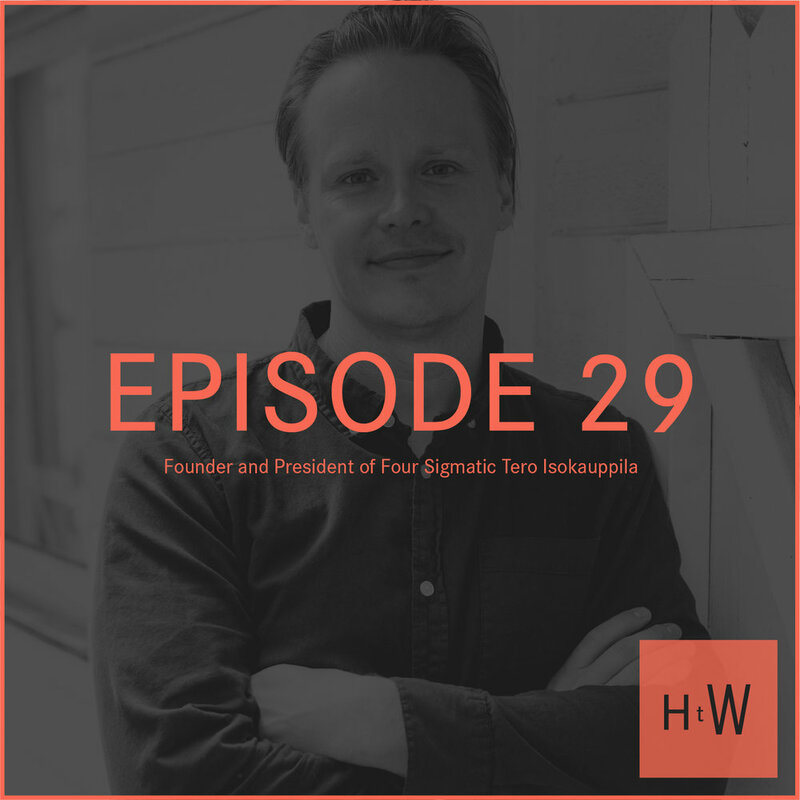 Tero Isokauppila is the Founder and President of Four Sigmatic, a Finnish-American superfood expert and 13th generation farmer who grew up foraging mushrooms and is now bringing their adaptogenic magic to everyone. Mushrooms are among the most studied things in the world – and from every breath you take, to your favorite fermented beverage, to the pharmaceuticals that save our lives, mushrooms play a silent but vital role in our daily lives. We’re having way more massages than we used to – and you can too! Zeel is this genius on-demand service connects you with a professional massage therapist in as little as an hour. It’s hard to take the time out of your day to go visit a spa and get a massage, but now you can schedule a massage with a professional masseuse whenever you want, in your own home! Get $20 off your first Zeel massage using code “HTWzeel” at zeel.com or using the app.